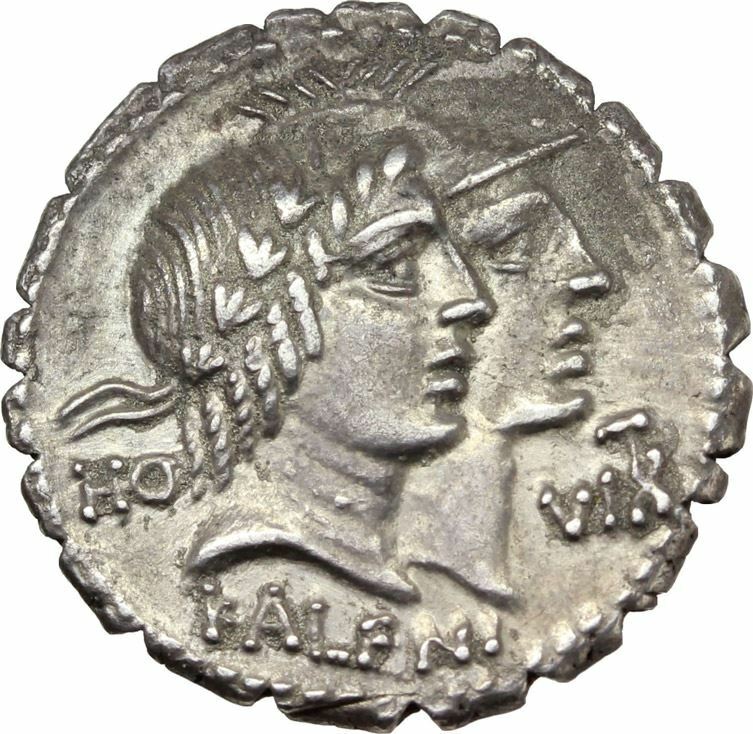 Quintus Fufius Calenus was one of the moneyers for the year 70 BC, who struck coins jointly with his colleage P. Mucius Scaevola Cordus. He later served as a general and as Consul in 47 BC. Gens Fufia was a plebeian family at Rome. The gens does not appear to have been of great antiquity, and only appears in history toward the beginning of the first century BC. The Fufii do not occur in history until the seventh century of the city. The only cognomens of the Fufii are Calenus and Geminus. The former is probably derived from Cales, a municipium in Campania, but whether the name merely indicated the origin of the family, or whether the first who bore it derived it from having conquered the town of Cales is uncertain, though the latter is the more profitable supposition.